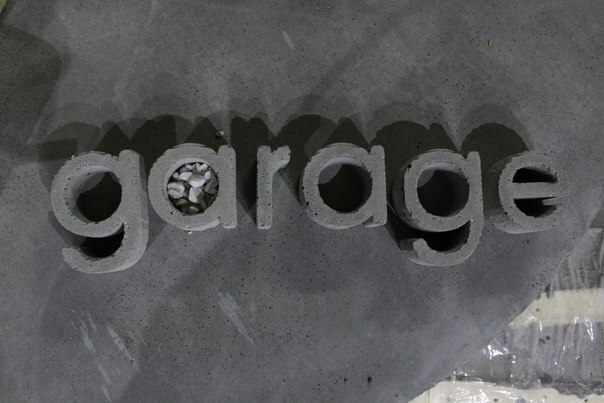 Kazan-based designers Timur Zakirov and Damir Aitov bought a garage in a quiet spot off Bolshaya Krasnaya Street and set up a small business making craft items out of concrete. 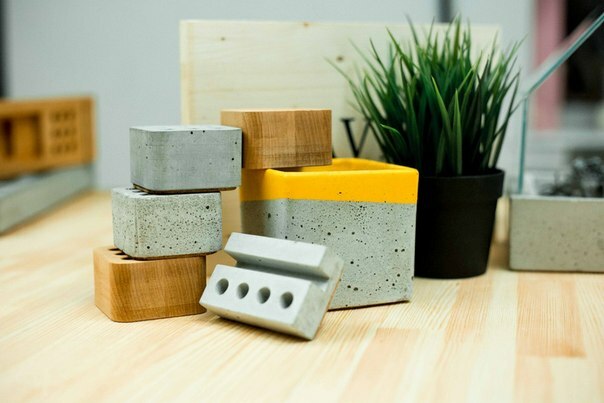 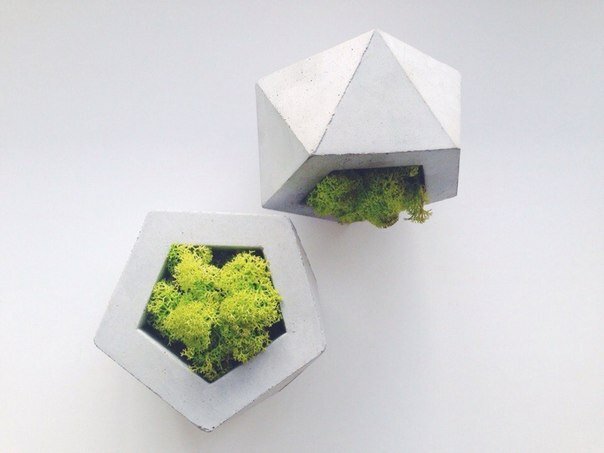 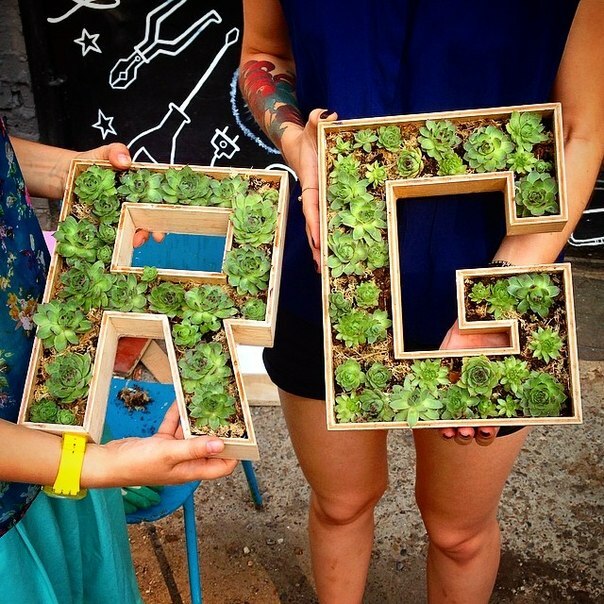 Today you can buy their office organisers, terrariums for succulent plants, light fixtures, cachepots and other concrete items at the studio itself and at markets throughout the city. 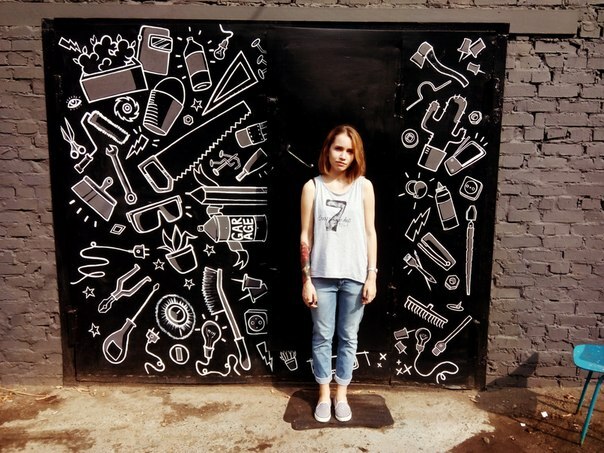 You might also catch a glimpse of their handiwork in some of Kazan’s fashionable bars and co-working spaces.